I’ve been absent on here unfortunately, but today marks a big event in our house…the return to school! School continues to start earlier and earlier, and typically, I don’t really care. For some reason, this year, I am really bothered by its early return. Summer just passed by too quickly! We have had a busy summer I guess which explains it all. We took a tour of a lot of WV. 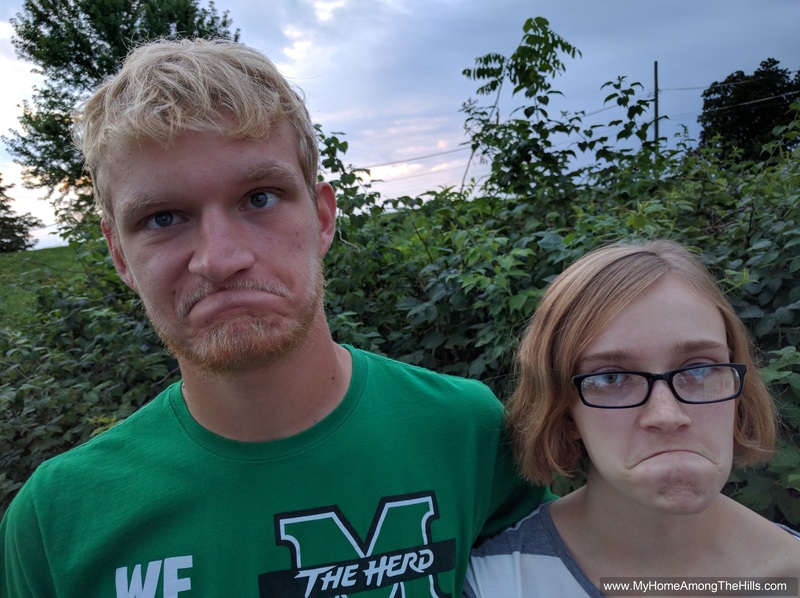 We visited family in Montgomery Alabama…in July (it’s hot and humid…don’t do that). We worked on the house and caught up on doctor visits. Last week, Isaac was away at band camp all week which definitely signals the end off Summer! And now, here we are back to school! Per tradition, I interviewed the kids asking them what they want to be when they grow up, who their friends are, what excites them about starting a new year, etc. I promised them I wouldn’t post the videos, but I love to look back at them from earlier years and see what changes and what stays the same. 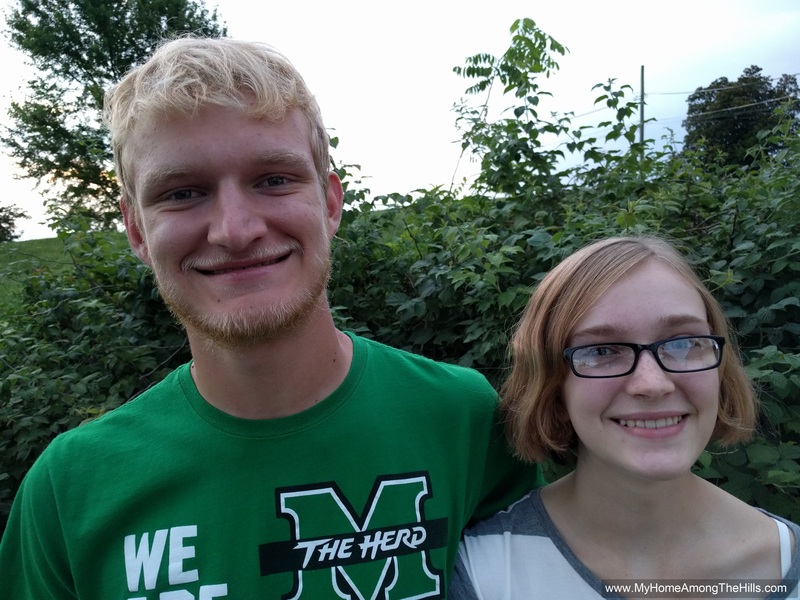 My kids are growing up into wonderful people and I am so very proud of them…of what they think about and what the see for the future! So, even though getting back to school might seem like a drag to me sometimes, it is the marking of another year forward toward such exciting futures!